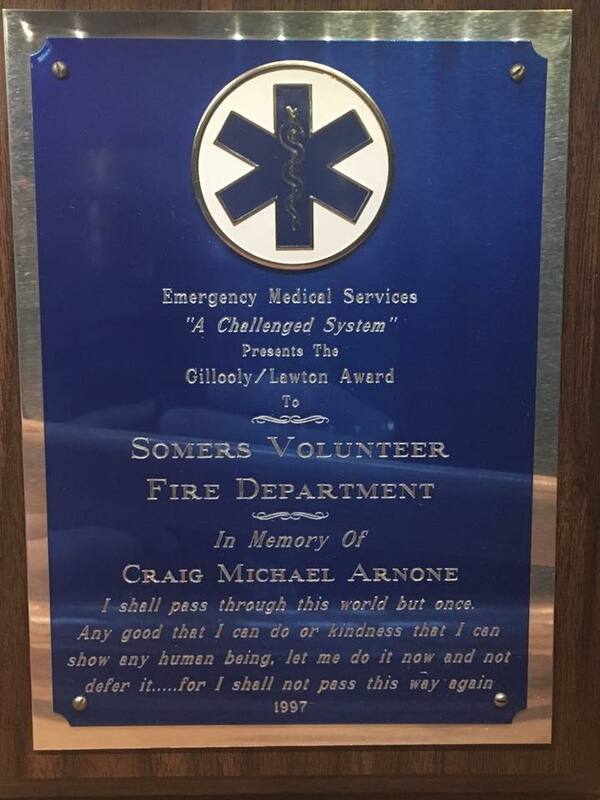 Tolland County Mutual Aid Fire Service remembers Somers Fire Department EMS Captain Craig Arnone. 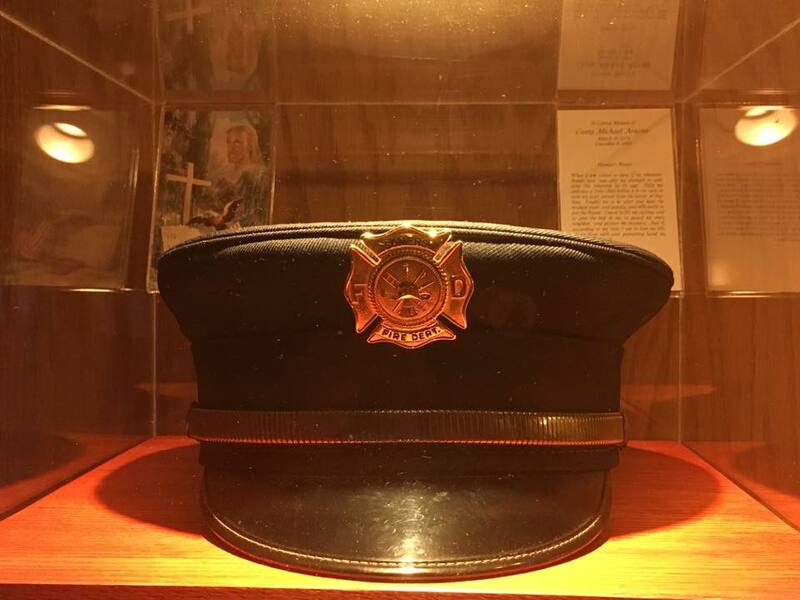 On December 8, 1996, the Somers Fire Department lost one of their own in the Line of Duty while on scene of a structure fire on Main Street. 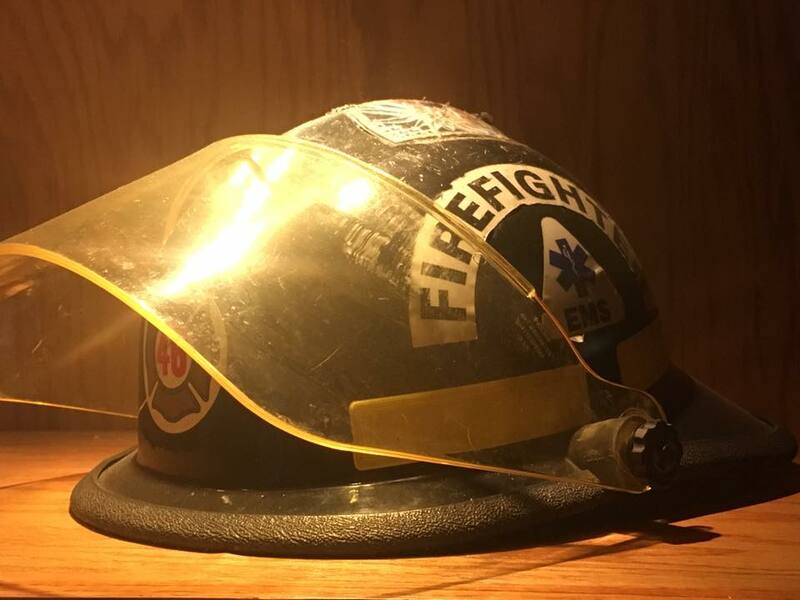 Captain Arnone was electrocuted when his SCBA tank came into contact with a downed power line carrying 23,000 volts at a residential structure fire. A snowstorm was responsible for the power line being down. Firefighters believed the electrical power to the area was shut-off when they arrived on scene. 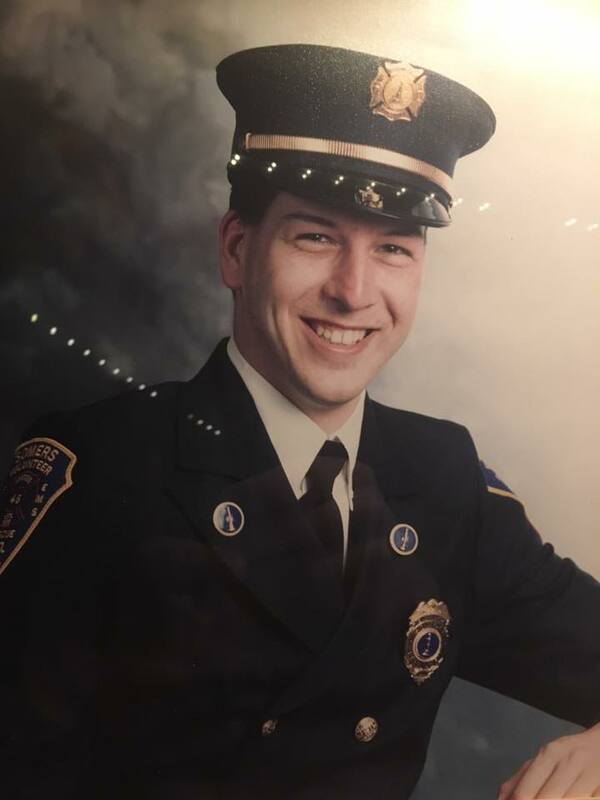 The following was provided to us by Captain Arnone's friends and members of the Somers Fire Department: "December 8th, 2017 marks the 21st anniversary of the tragic loss of our friend and brother Craig M. Arnone. Craig was only 23 years old when he was killed while fighting a structure fire. He touched so many lives in his short time on earth. Weather it was being a firefighter or becoming a paramedic he lived to help others. As time passes we tend to heal a little bit but we never fully recover from such a loss. Please take a moment this week and remember Craig, his family and his fire department family in your prayers. We will never forget our friend and our brother." 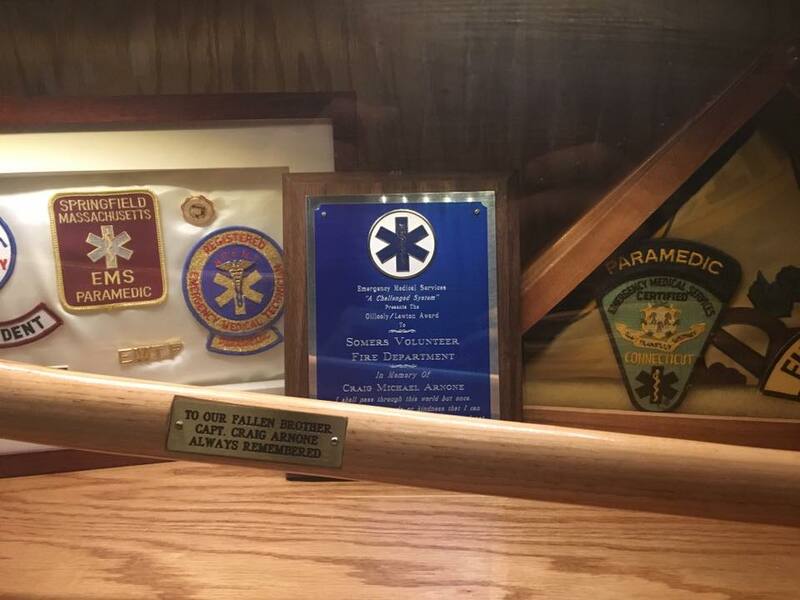 Craig had 10 years of service with the department. He obtained his Paramedic from Springfield College. 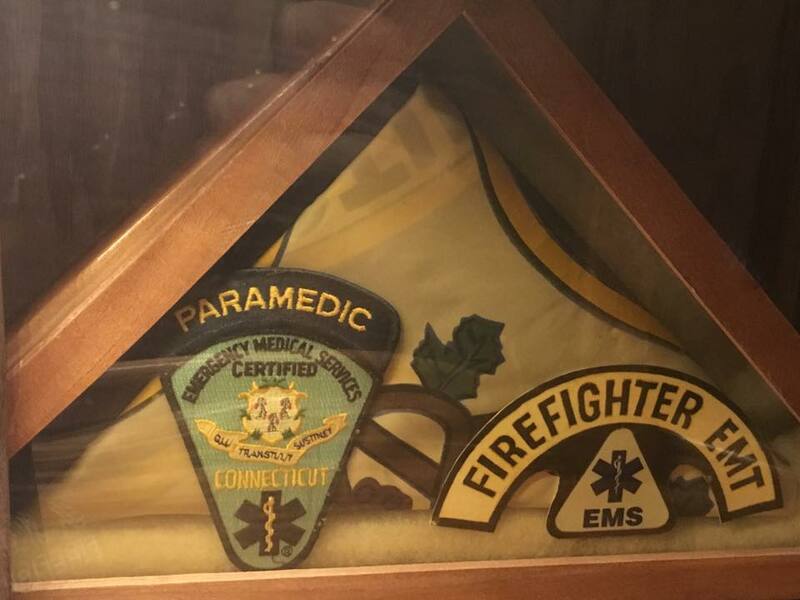 He rose to the rank of Captain for the EMS division of the Fire Service. Photos are courtesy of the Somers Fire Department.